Funk royalty and pioneers of the 90’s Acid Jazz scene, The Brand New Heavies have sold over 2.5 million records, achieved sixteen UK Top 40 singles and released two double Platinum-selling albums. Headed up today by founding members and principal songwriters Simon Bartholomew and Andrew Levy, the group are stronger than ever, continuing an incredible thirty-year run that’s seen them dominate pop charts the world over and inspire generations of later artists, including Jamiroquai and super-producer Mark Ronson, who named their debut album as one of the five records that changed his life. These genre-bending musicians picked up Best Dance Act at the 1994 BRIT Awards and in the same year, earned a MTV Award for Best R&B Video for ‘Dream on Dreamer’. Emerging at the forefront of London’s acid jazz scene, the Brand New Heavies transformed their love for 70’s funk grooves into a new and exciting sound that electrified clubs across the UK capital. Throughout an illustrious career that’s seen their line-up change several times, the group have released ten studio albums alongside multiple compilations and remix albums. Hugely popular singles like “Never Stop”, “Dream Come True” , “Midnight At The Oasis”,”Don’t Let It Go To Your Head”, “Dream On Dreamer”, and “Stay This Way” helped to build a loyal worldwide fanbase. 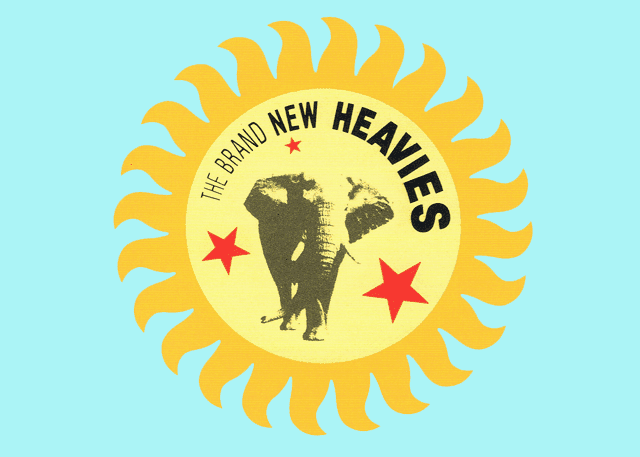 The Brand New Heavies are available for DJ sets that weave together music from the acid jazz scene, alongside modern sounds of a similarly funky bent.